Zumba is a fun, effective cardio-based workout, which burns 500 calories an hour, whilst also incorporating sculpting exercises designed to tone the entire body from top to bottom. 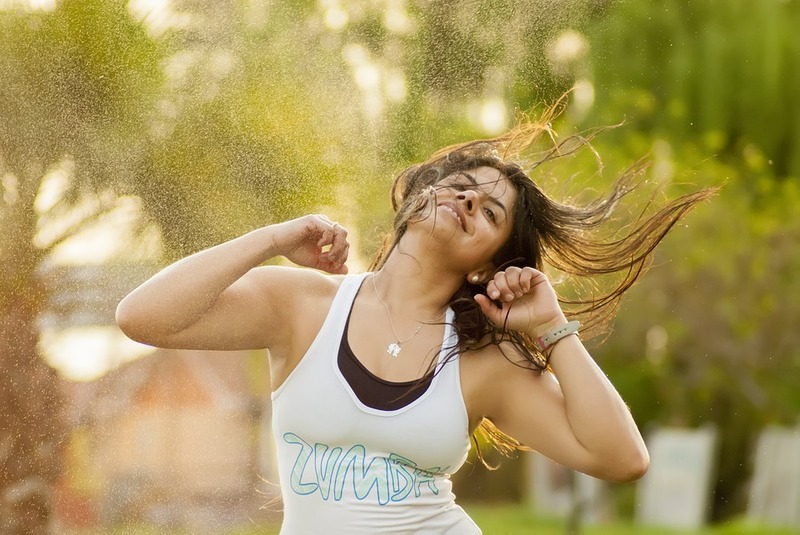 Zumba incorporates unique Latin inspired music and dance steps that create a dynamic, exciting and effective fitness system. 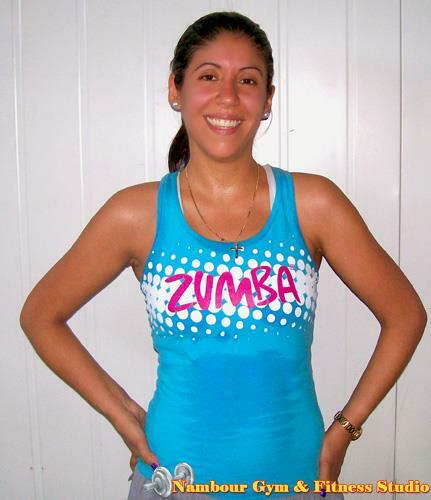 Nambour Gym & Fitness Studio creates an exciting platform and stimulating environment to learn Zumba. Sharon, Amie and Cynthia our Zumba instructors will teach the different Zumba steps and moves in stages. This enables individuals to learn the different Zumba techniques safely and correctly and stops people being lost or left out during a class. Nambour Gym’s Zumba class is designed for everyone, every shape and age. Sharon, Amie and Cynthia has not met anyone they can’t Zumba with! Our program is not limited to dancers, fitness fanatics or seniors. All exercisers from beginner to advanced will enjoy the benefits of our Zumba class. Zumba is great for the mind, body and soul, so you can look forward to having fun and becoming fitter and healthier. So why not grab some friends together, have some fun, make new friends and be challenged as you workout together under the guidance of a helpful and qualified instructor?